The Leica M691 Surgical Microscope is intended to use for neurological and back surgery. 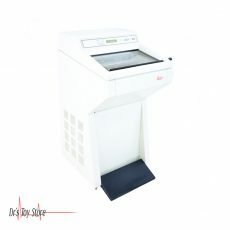 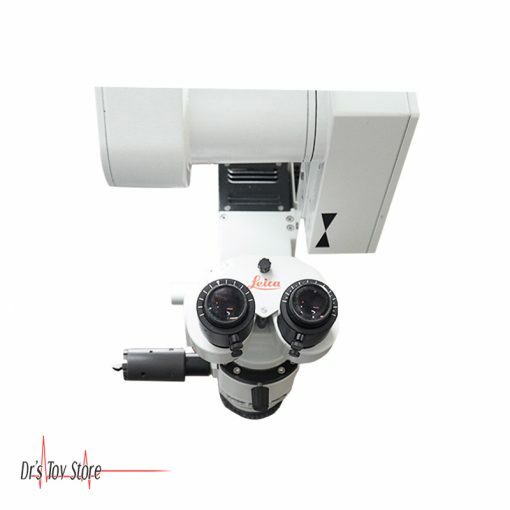 This Leica microscope is great for those facilities that need a great multi-purpose option. 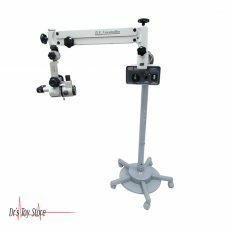 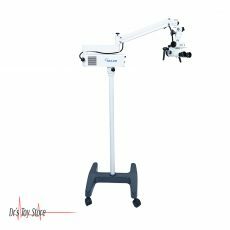 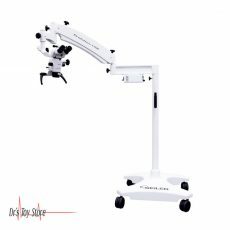 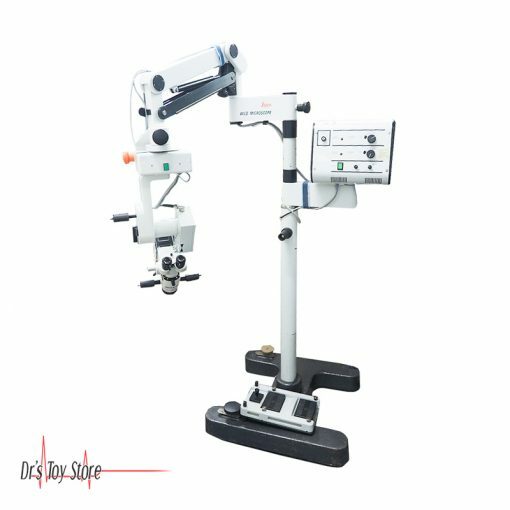 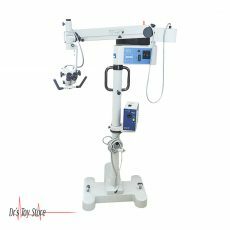 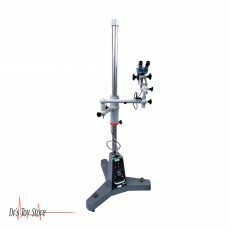 The M691 includes all of the superb optical clarity and red-reflex necessary for eye surgery as well as the cross table accessories for hand surgery. 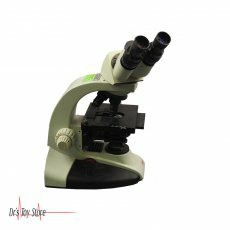 High-end optics with high depth of field! 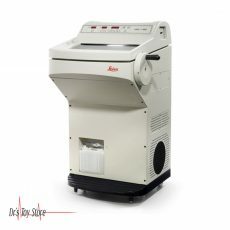 Leica Microsystems has a rich heritage in several prestigious brand names with a long tradition, including Leitz, Wild, Cambridge Instruments, Reichert-Jung and American Optical. 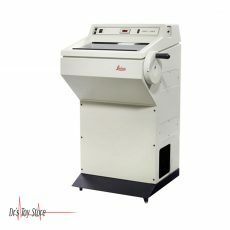 Many of the older instruments are still in use in labs all over the world.